The move comes as the result of an in-depth investigation, where the FCC found that AT&T—the second largest wireless provider in the US—had not adequately informed its customers with unlimited data plans that it would be dramatically slowing down their Internet access once they crossed a particular threshold. The FCC announced on Tuesday that Verizon and Sprint have agreed to pay $158 million to settle their bill cramming investigations with the Commission. 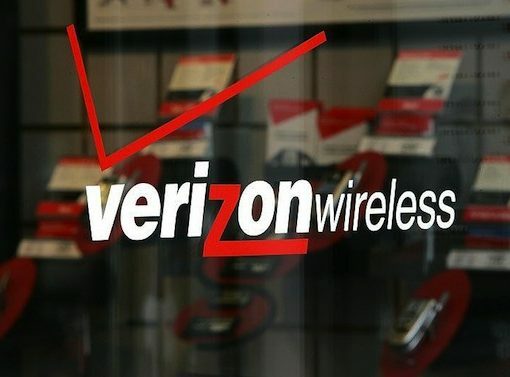 Verizon Wireless will pay $90 million and Sprint Corporation will pay $68 million, and much of that will go to consumer refunds. Apple’s jump into wearables, the anticipated Apple Watch, has been approved by the Federal Communications Commission, ahead of its launch in April, an update to Apple’s website indicated on Tuesday. FCC to hotels: blocking Wi-Fi hotspots is illegal! Many of us have been there. You just checked in to a nice hotel and went right to your room. After taking a shower, you pull out your Mac to connect to a personal Wi-Fi hotspot in the hope of getting some work done. But alas, it won’t work. Slowly but surely, a sinking feeling sets in that you’re being forced to use the hotel’s exorbitantly priced Wi-Fi. 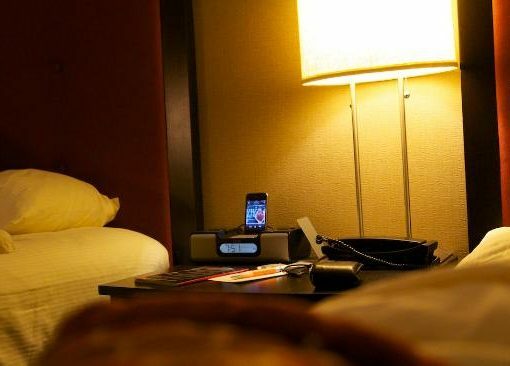 The United States Federal Communications Commission (FCC) wants to put an end to the practice and on Tuesday issued a public enforcement advisory warning hotel chains and other commercial establishments that intentionally blocking or interfering with Wi-Fi hotspots is illegal. Following a complaint that the United States Federal Trade Commission filed over T-Mobile this summer over fraudulent services, the Deutsche Telekom-owned wireless carrier today announced it has agreed to pay $90 million to settle cramming accusation. Carrier cramming, a form of fraud popular among major US carriers, results in small charges being added to a bill by a third party without the subscriber’s consent or disclosure. 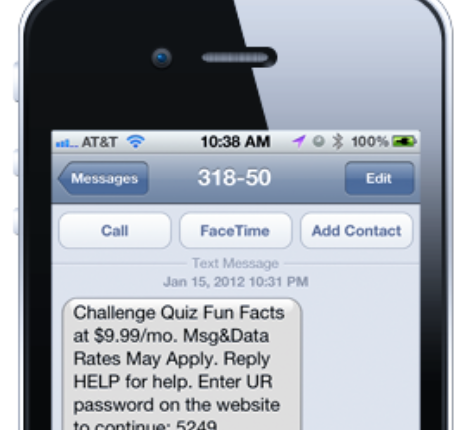 Such unlawful charges typically cover unwanted text message alerts and other services like unauthorized SMS subscriptions for horoscopes, sports scores, ring tones and similar services that cost ten bucks per month or more. 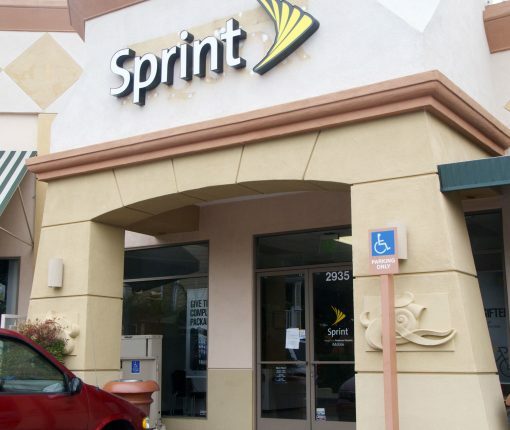 Sprint just had a pretty bad day, sending its stock down 5 percent after some troubling news. The Wall Street Journal reports an FCC official confirmed the regulatory body is preparing to fine Sprint, the nation’s third-largest mobile carrier, a record $105 million after allegations it charged consumers for unwanted text message alerts and other services. 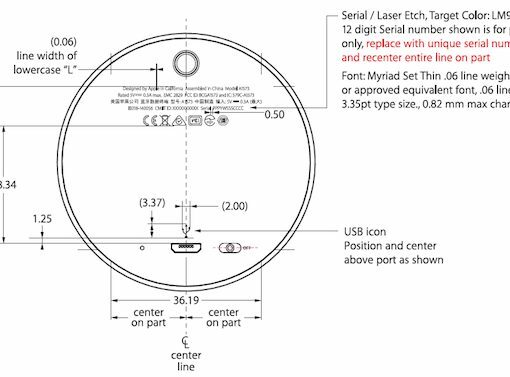 Newly discovered FCC documents have leaked what may be the first Beats product released under Apple’s banner: Bluetooth-enabled Beats Solo2 headphones. First spotted by 9to5Mac, the new Solo2s look nearly identical to their predecessor, with the exception that they’re wireless. 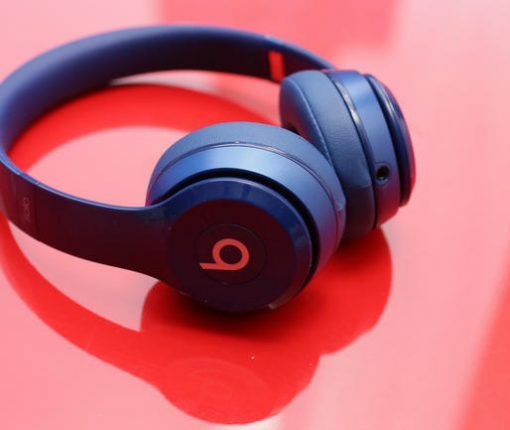 The headphones will utilize Bluetooth Low Energy tech, and won’t be Beats’ first cordless can offering. The company has, for a while now, carried the Beats Studio Wireless–although looking at previous line pricing, it’s likely that the new Solo2 product will be a bit more affordable. The US government has just handed AT&T a significant fine for allowing third party companies to stealthily tack on their charges to customer phone bills for things like spam SMS text messages. The announcement was made on Wednesday in a joint press conference by the FCC and FTC, who say this is the largest “cramming” settlement in history. 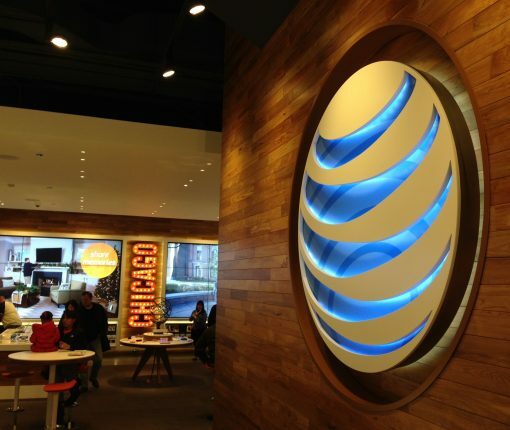 In total, AT&T will pay out $105 million to settle the case—$80 million is earmarked for the FTC, which it will use to set up a reimbursement program, $5 million will go to the FCC, and $20 million will go to individual states. Additionally, the carrier has been ordered to begin proactively informing subscribers if extra fees are going on their accounts. 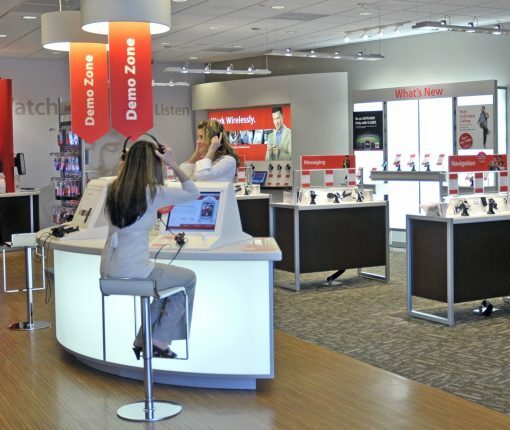 Last week Verizon announced a new ‘network optimization’ initiative to start throttling data users. Beginning in October, the carrier is going to start slowing the speeds of the top 5% of its unlimited LTE customers when they’re connected to a busy cell site. 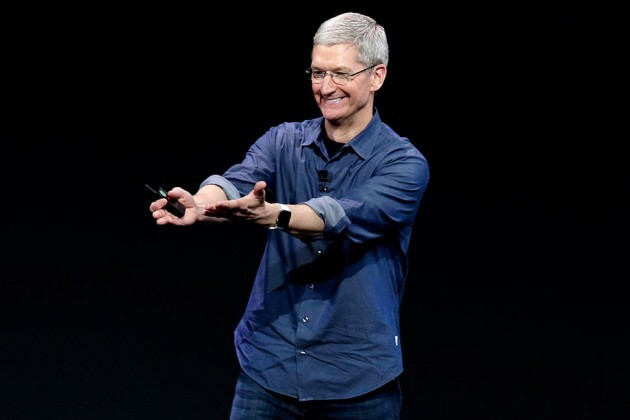 Apple’s iBeacon technology has seen a lot of success in its first year. The tech, which allows administrators to push data to smartphones based on their location, has already been adopted by a number of retailers and organizations. This is kind of interesting. 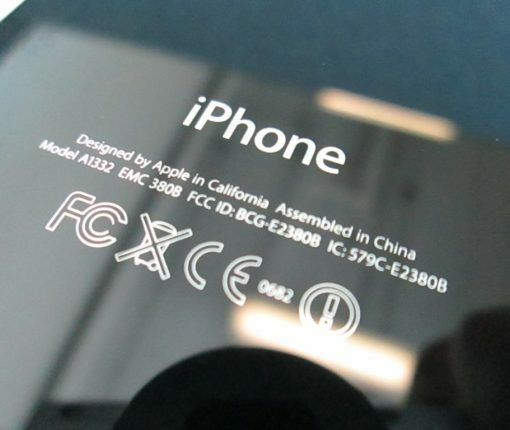 The FCC’s Office of Engineering & Technology issued new labeling guidance on Friday, saying that manufacturers can do away with the awful FCC ID etchings found on the backs of iPhones and other devices with integral screens. Evidence is mounting that Apple is working on advancing its $99 set-top box around a bunch of new features like downloadable apps and games, iOS 7 game controller support, streamable television channels and subscriptions, DVR and wireless AirPort router capabilities, cable box functionality and what not. Whether any of this pans out is up for debate. 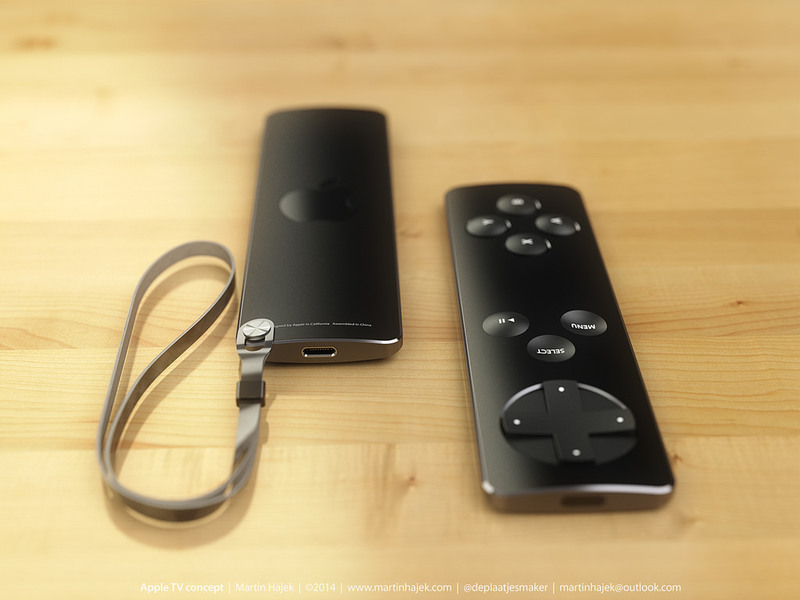 That said, surely Apple won’t be standing still as new entrants like Amazon enter the crowded living room space. Perhaps the most solid piece of evidence to date comes in a filing with the United States Federal Communications Commission (FCC) related to the planned Comcast and Time Warner Cable merger.